There was always one sure sign that spring was coming, and it has nothing to do with a groundhog or leaves on the trees. 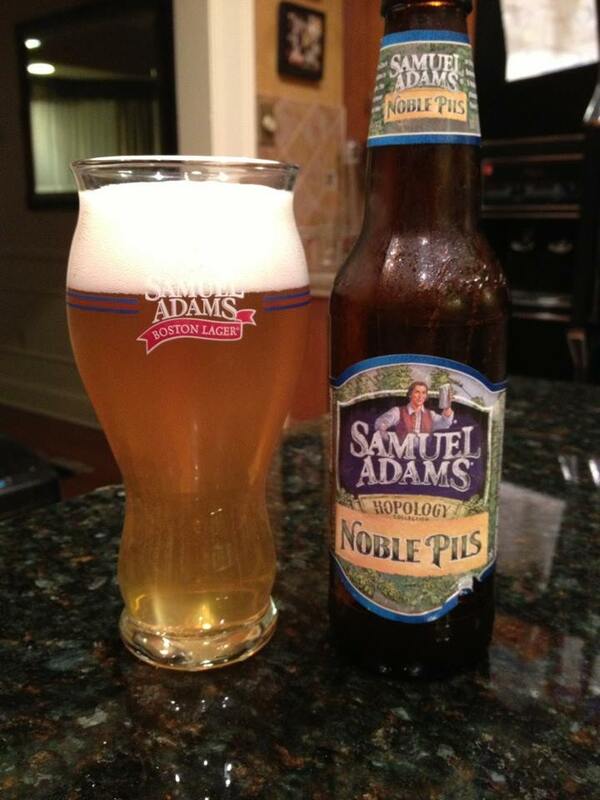 When Samuel Adams Noble Pils hit the shelves I knew spring was almost here. 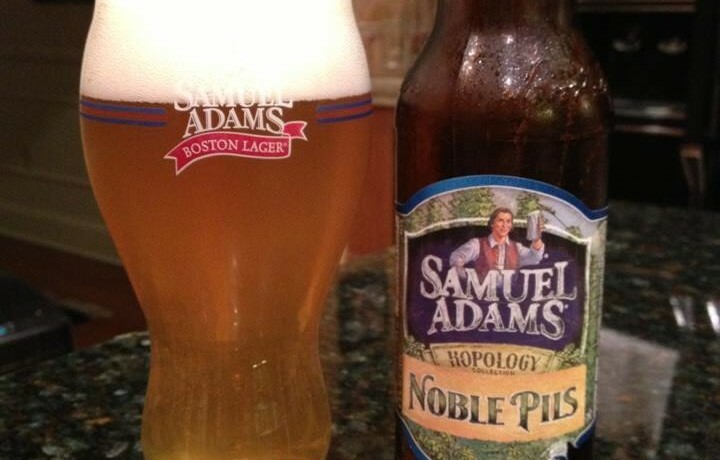 This former Spring seasonal beer is a German style Pilsner. 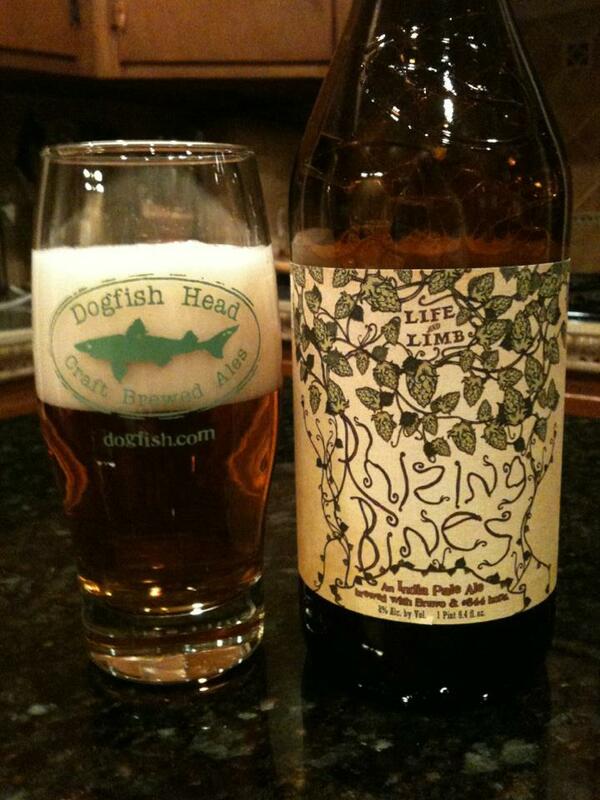 It’s loaded with floral and citrus hops, with a great sweet bready malt backbone. It has a crisp piney hop note in the after taste making this very enjoyable and easy to drink. Even though this is now available year round, I have to say I almost never buy it at the store. This has nothing to do with the beer or my personal tastes changing. 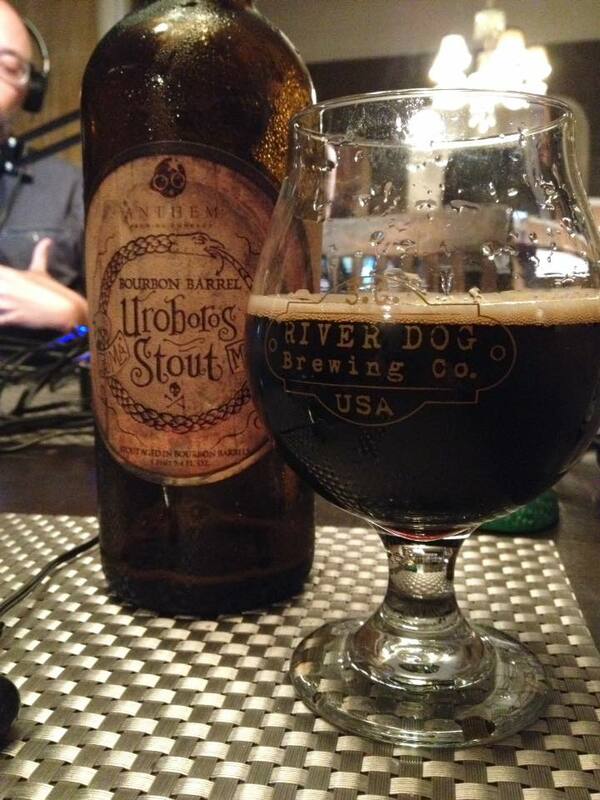 I still think it’s great, I really enjoyed the bottle I picked up for this review. I just really miss it as a seasonal. That kind of thing shouldn’t matter but this beer was something I really looked forward to having each Spring. No matter how good it is it’s just another beer on the shelf my eyes move past when searching for something to drink.